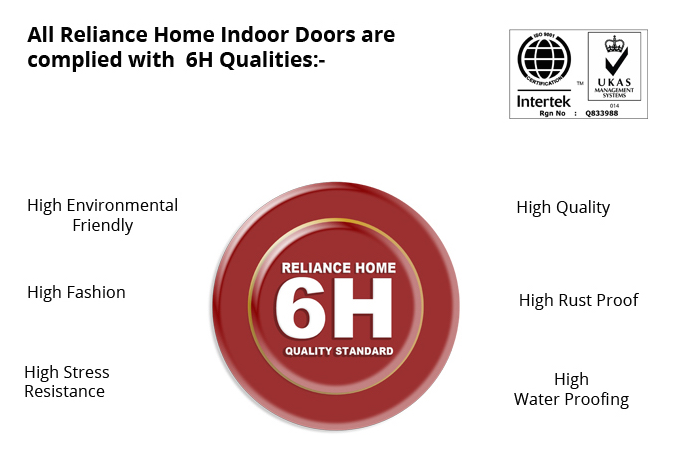 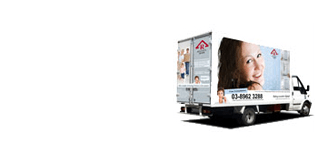 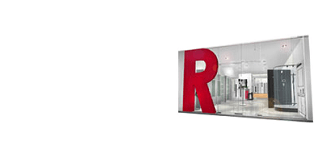 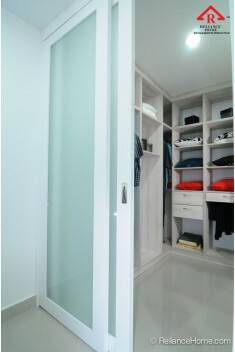 Most of us never think of our closet doors as a decorating tool, Reliance Home modern & stylish door designs provides you variety of frames and panel color choices that help you to create the look you desire. 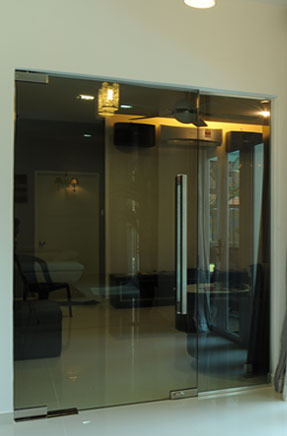 Our modern Glass Sliding Door gives you a stylish edge to your interior design, intimate spacious indulgence with all the stylish contemporary look of our stunning glass and Frame Color choices. 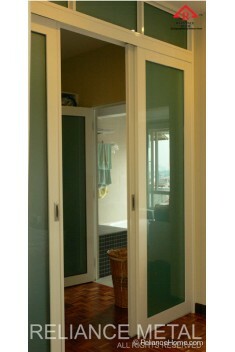 Sliding Door is always a preferred choice as compared to Swing Door for its benefits of space saving. 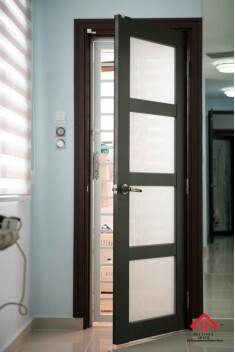 While such benefit does eliminate the necessary clearance ddoor opening space required for pivot doors. 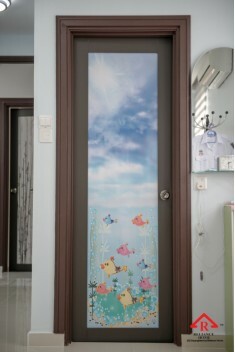 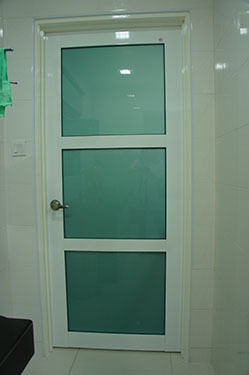 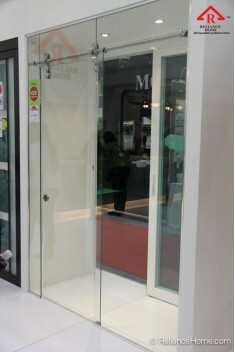 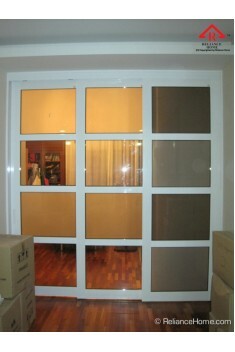 Frameless Swing Door consist of 12mm Tempered Glass . 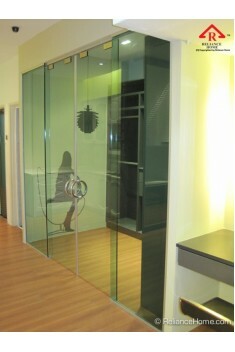 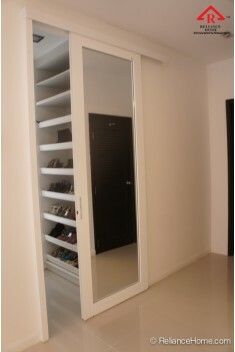 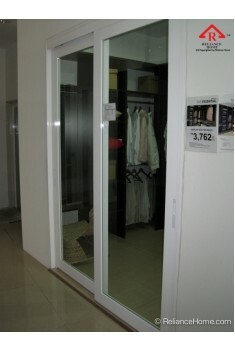 Suspended Sliding Door which opens up 100% space as compared to bifold door . 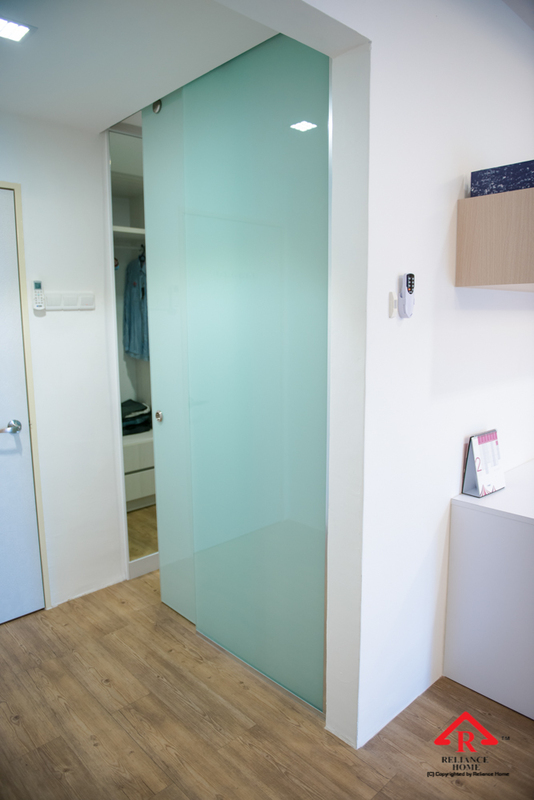 Your Door, Your WayOur modern Glass Sliding Door gives you a stylish edge to your interior design, intimate spacious indulgence with all the sylisk contemporary look of our stunning glass and frame color choices. 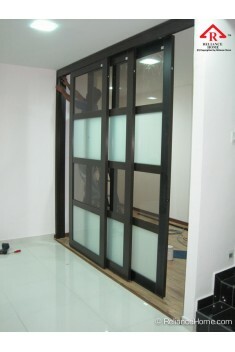 Sliding Door is always a preferred choice as compared to Swing Door for its benefits of space saving. 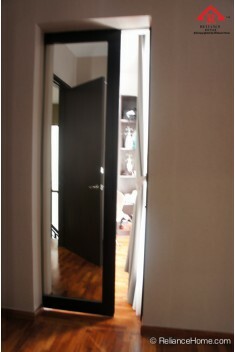 While such benefit does eliminate the necessary clearance door opening space required for pivot doors. 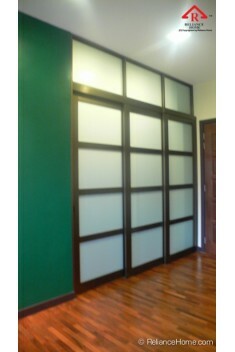 It can be served as a part of wall that are both beautiful and practical. 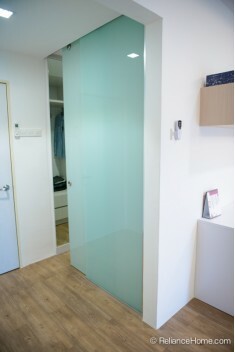 Reap the advantages in terms of the space of pocket doors but gain the beauty of a sliding interior glass door that will move effortlessly along the outside of the wall instead of inside the wall.